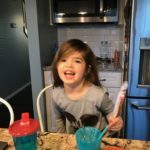 Looking back, I realize now my problem was eating the right foods. Foods with the right benefits to keep me full. Foods with protein and/or fiber. Well, this time around, I’m being more conscious about what I eat, especially when I’m hungry. Special K has come to my rescue. 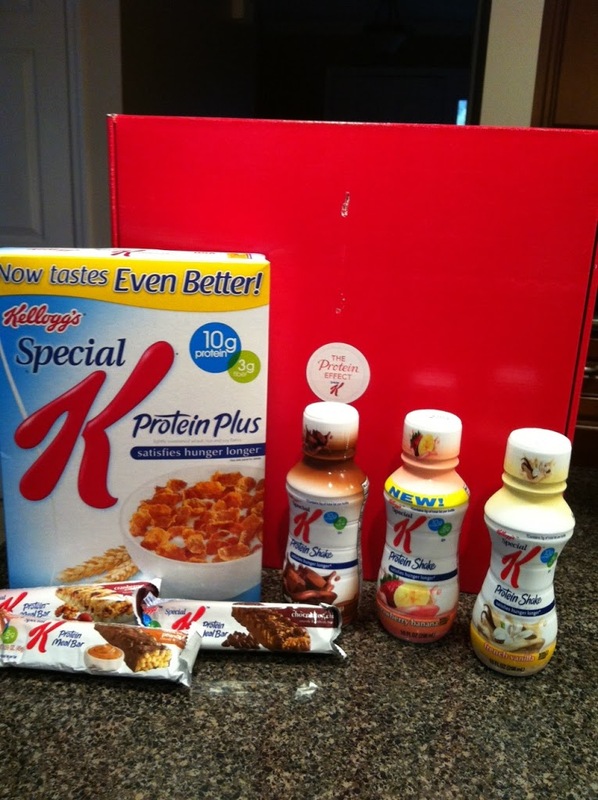 I was provided with a special kit full of Special K products PACKED with protein. Starting off the day, I’ve switched my regular breakfast for the a shake, which I put in the freezer for 30 minutes before I leave for work and then in the car, I get to enjoy a nice frozen smoothie and a banana. It’s not only filling but it’s extremely satiating. So much so that all I need is an apple before lunch. Then in the afternoon, around 3:00 when I start to wear down and feel hungry, I started eating a bowl of cereal and again, it does the trick. Not only am I not hungry, I feel full and satisfied. 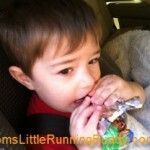 The meal bars are a saving grace for anyone on the go! For me, it’s usually lunch that I have a hard time fitting in. Sometimes, I barely have enough time to run to the restroom between meetings let alone warm up some leftovers or run down to the cafe so the bars have been a real life saver. I can take them with me and eat during the meeting and feel good that I’m eating something that’s going to stick with me. I’m not a great pregnant person, but knowing that I’ll be able to outsmart hunger effectively and in a way that allows me to stay healthy will ease some of the frustration. So my question for you is how do you fight hunger? I remember being hungry all the time when I was pregnant and I’m definitely not a great hungry person!! I try to fight off hunger by eating smart meals and snacks that are a good amount of protein. My instinct is to grab some carb heavy snack but I’ve learned that I need the protein to keep me going. Thanks for sharing this. 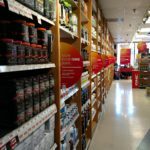 I’ve seen the Special K products in the store and have been curious about them. Congrats on your pregnancy. I remember how excited I was when I got pregnant with my younger son, especially knowing my eldest would have a sibling. I had 4 siblings and never could imagine being an only child. How I deal with hunger is usually to carry a protein bar or meal replacement bar in my gym bag. Usually, if I don’t need it, one of my students does, as they are terrible about eating a proper breakfast. CONGRATULATIONS!!! you and my hubby love the special k.
You couldn’t be more right. Eating the right foods with benefits to keep us full are so important. While we may want something sweet, that can make us hungrier. We have to stop and think what really satisfies. 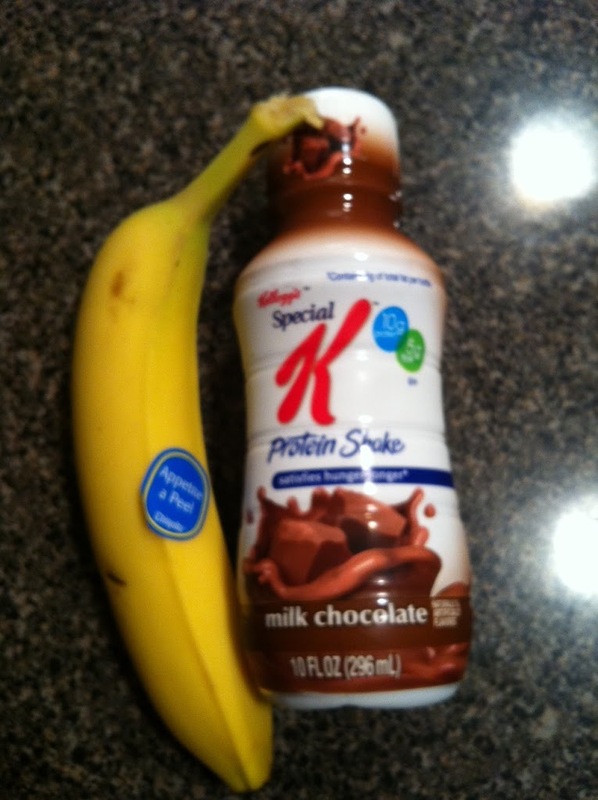 I LOVE the Special K protein products. Keep me full and happy and it helps that they are delicious! Love Special K! I’ve never had the drinks though so I’ll give those a try. 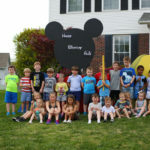 Congrats on baby #2! Congrats on baby #2!!! Yes I was famished when I was pregnant! I tried to eat every 3 hours including a protein. It helped a lot! Congratulations… so exciting! 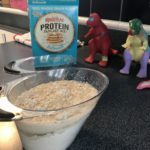 I think it is great to have some high protein convenience items to pack along in purses and bags. Thanks for the review. What great news about the baby and finding food to keep you going. I hope you find time for lunch for the next 9 months at least. 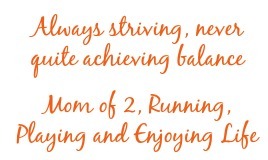 When I was pregnant with my first son was when I got into the whole smoothie for breakfast habit. I’ve been doing it ever since but haven’t tried the Special K ones yet. In terms of general hunger etc. if I remember to snack on more filling stuff like nuts and cheese and protein I stay way fuller (is that a word?) A huge congratulations by the way! 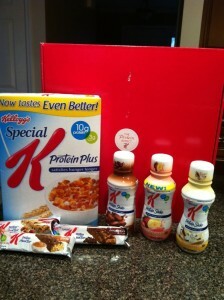 Loving all the Special K protein products. The cereal is my favorite and we had to go out and buy another box. That cereal with 1/2 banana and almond/coconut milk holds me over forever. Never have had a cereal that does that. The bars and shakes are good too. Yum! Oh the pregnant appetite.. Yep I would wake up in the middle of the night Famished! I had the blender making smoothies at ungodly hours many times! Enjoy all the extra calories you burn. I think its a good consolation for having to avoid some foods!! !